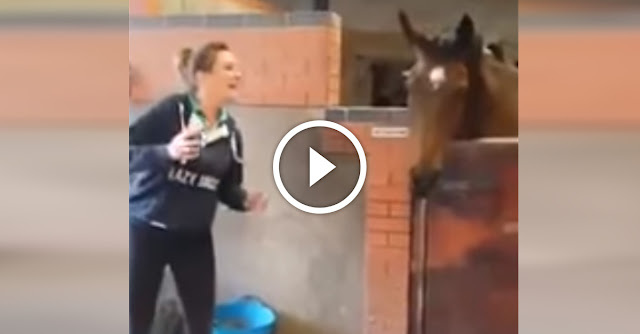 Home » Videos » She dances by her horse. When he sees her? I couldn’t stop laughing! Horses are one of the most unique and amazing animals ever. They actually display very sweet emotions which most people are not aware of. We usually see these huge, towering specimens and we marvel in their movement. But they indeed do have sweet personalities as well!